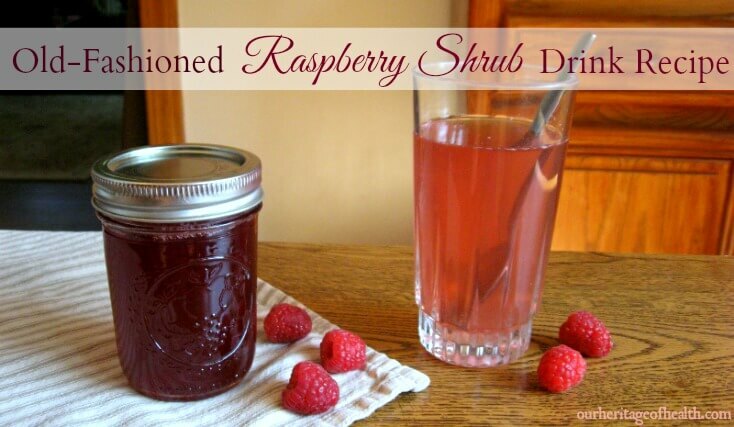 Before modern sodas and bottled juices became so commonplace, shrub drinks were popular beverages because they were a way to enjoy a flavored drink and also to preserve the summer harvest of fruits like raspberries and currants. 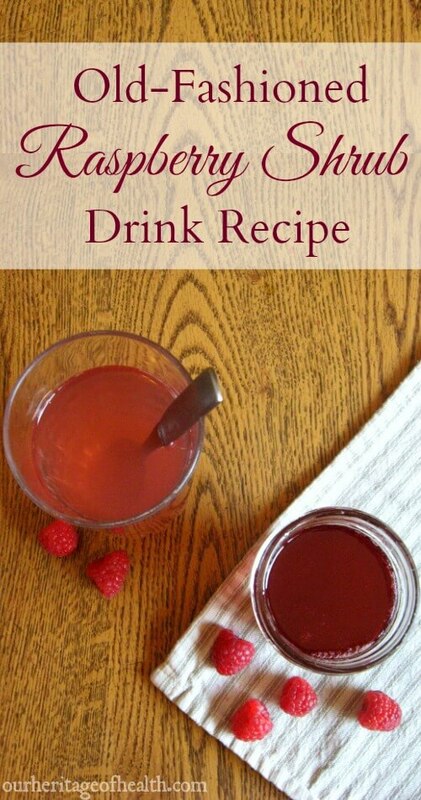 This raspberry shrub drink recipe comes from a 19th century cookbook written during a time when shrub drinks were especially popular because of the temperance movement. While some shrub recipes contain rum, many 19th century shrub recipes use apple cider vinegar as a non-alcoholic substitute. To make this drink, you start by making a syrup with fresh raspberries, vinegar, and sugar, and then you add as much or as little of the syrup as you like to a glass of water, so you can customize how strong you want it to be. The flavor is a blend of tangy and sweet, and it tastes like summertime. 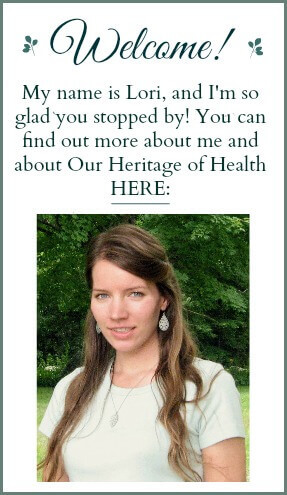 I found this recipe in the Old Sturbridge Village Cookbook – a cookbook created by my favorite living history museum that’s a really interesting cookbook for any one who loves history because it’s full of traditional early 19th century recipes. Put raspberries in a small saucepan and pour the vinegar over them. Simmer the raspberries and vinegar over medium heat for about 10 minutes until the berries are soft. Strain the mixture through a sieve or through cheesecloth so that you separate the seeds and pulp out from the liquid. Stir the sugar into the liquid and bring the mixture just to a boil. Once it reaches a boil, remove it from the heat and skim off the foam floating on the top. Let the syrup cool and pour it into a Mason jar. This recipe makes enough syrup to fill one half pint-sized Mason jar. To serve, add spoonfuls of the syrup to a glass of water and stir to blend well. You can vary the amount of syrup you add depending on whether you want a mild or a stronger raspberry flavor. For me, four spoonfuls was a good amount, but you might want to start with just one or two spoonfuls, taste it, and then add more until tastes the way you like. To store the syrup, you can either keep it in the fridge for a couple of weeks, or, for longer-term storage, you can seal the jar the same way you would if you were canning raspberry jam. I love this!! And I really enjoyed the video as well…. 🙂 Thank you Lori!